Massive grading would take place in land previously dedicated as open space as part of the 461-home development adjacent Rocketdyne. 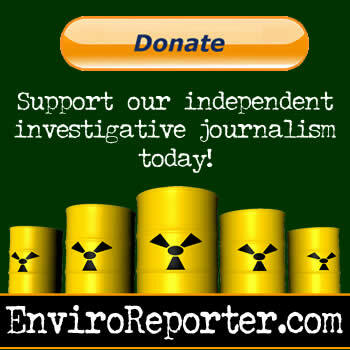 Huge undertaking not mentioned in Environmental Impact Report. Rangers show in 58-page cleanup plan response on their website StopRunkledyne.com that KB Home subcontractor says huge hills will come down in developer’s Response Plan. Is KB Home really going to mass grade away this slag mountain with toxic tar seeps? 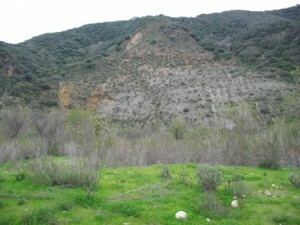 Rangers show Runkle Canyon to be in Simi Valley city limits since 2006. 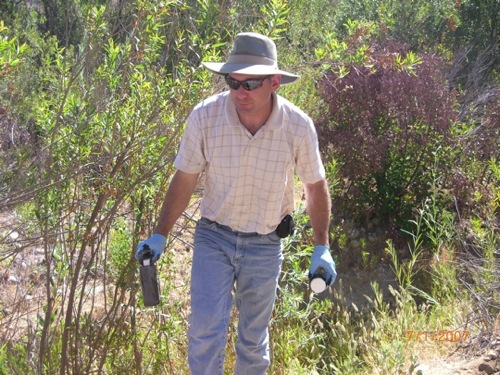 Assert DTSC Notice of Exemption to permit Runkle grading in violation of municipal law to protect oaks. Group demands plans before grading.